BDIA - Why Become a Member? 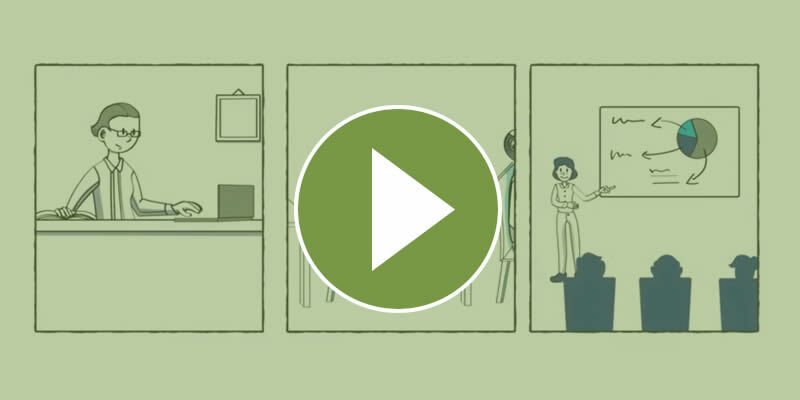 Join the BDIA community and gain access to a range of exclusive member-only benefits. As the voice of the dental industry, the BDIA champions the needs of our members, not only to benefit their business, but to benefit the industry as a whole, the profession and the public. We do this by: representing the industry with Government; by working in partnership with national and international bodies and regulators; implementing and championing campaigns to highlight the dangers of counterfeit products; having a presence at both UK and International industry events and exhibitions; providing intelligence and insight into key industry and legislative issues, such as Brexit implications, MDR, NHS eProcurement, virtual manufacturing and GDPR. Members gain exclusive access to statistics, research and surveys commissioned by the BDIA. We retain the expertise of external consultants to provide advice to members on technical, standards and regulatory issues. We have also developed a members-only forum to facilitate open communication between our member companies, thereby enabling discussions on topics pertinent to the industry, seeking advice and help from colleagues and peers from the BDIA community. Our funds as an association are directed to the development of the dental industry. There are 6 key areas in which BDIA membership benefits can be broken down - Community, Education, Communications, Insights, Support and Events. 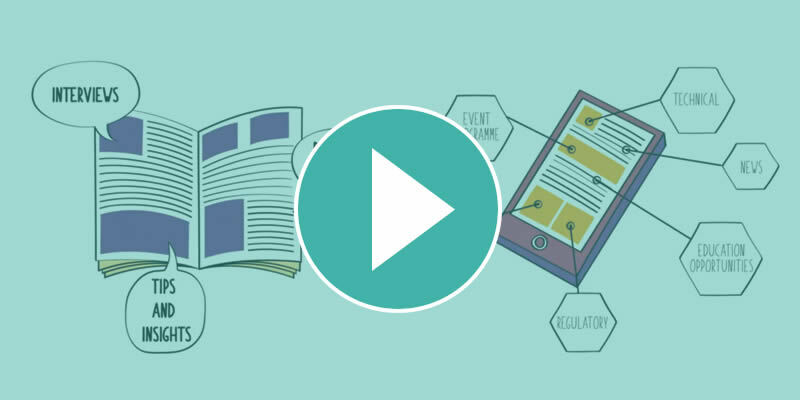 Regular member communications share latest industry news, updates and programme of events. Our monthly e-newsletter includes detailed updates on industry issues, Technical and Regulatory matters and Standards. Additional e-Updates provide breaking news and the latest information on current issues of interest to BDIA members. Our members-only magazine, Dental Insider, provides a summary of industry and Association news to ensure members don’t miss any updates. Dental Insider also offers special features and interviews on topical themes to support knowledge transfer across member company teams. The BDIA community is built on a strong foundation of knowledge, expertise and values. A members-only online area holds information on the latest activities on which the industry is focusing. 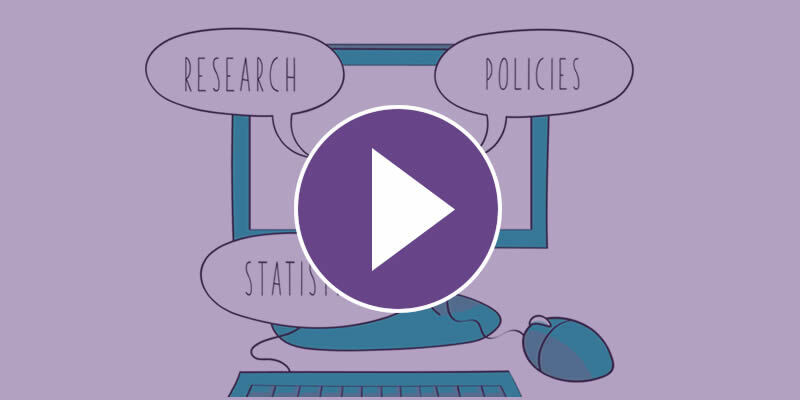 It is also where members can access latest news, support and advice, policies, research and statistics. Our members also benefit from a secure forum where they can ask colleagues and peers for help and advice, and reciprocate based on their own knowledge and area of expertise. Additionally, access to the online toolkit offers members the opportunity to update their company profile. as well as advertise recruitment opportunities. The BDIA provides robust industry insights to members to help support decision making. This easily accessible information saves members both time and resource, and ensures latest available data is at their fingertips. 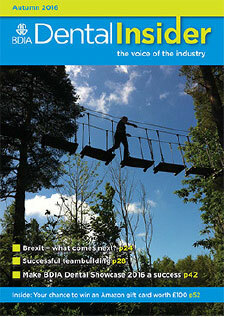 The insights available include information and trends for both UK and European markets. Industry statistics are published annually in Spotlight, our comprehensive dental statistics digest. Spotlight contains exclusive research and surveys conducted on behalf of members, via our Statistics Committee, covering technologies and trends in dental practice, training and dental media readership usage. A number of education and training opportunities are available to member companies to enhance their skills and supply a quality service to their customers. The BDIA Certificate: Introduction to Dentistry, written by industry experts, allows customer-facing employees to develop an understanding of the dental industry and profession. This course is available as a self-learning package, supervised training or even acts as a company induction tool. The BDIA is also working to introduce a professional credentialing register to tackle growing industry access problems to NHS premises. Moving forward, this will shape the management of external facing teams interacting with NHS healthcare professionals. Members networking events are a key feature in the BDIA membership calendar - we aim to facilitate useful meetings with colleagues, peers and industry professionals to develop opportunities and connect with the best businesses within the industry. The annual Summer Conference and Midwinter Meeting are the key industry events. As well as networking they also include a business and social programme, and an opportunity to see the latest activities and news from the BDIA. Additionally, a range of seminars throughout the year, utilising expert speakers, are organised by the BDIA to further members' understanding in key areas of new legislation, policy and topical industry issues. By engaging with influencers, we provide a wide range of support to promote and protect members interests, as well as access to valuable sources of information, allowing members to concentrate on their day to day business. This support includes practical advice and information around current campaigns such as CSIDI, and legislation including MDR, VM and GDPR. 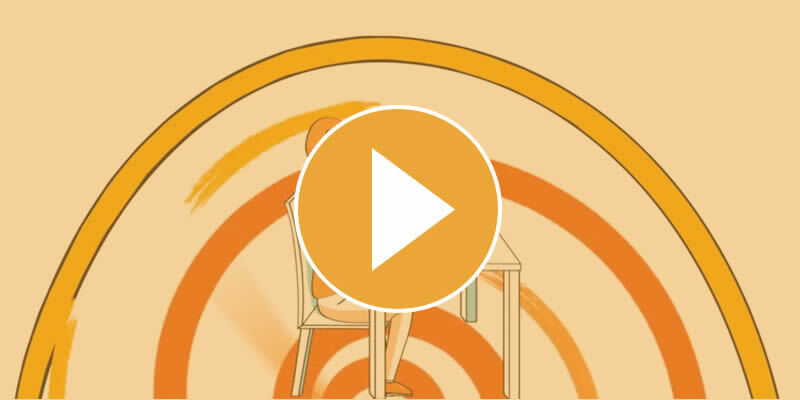 The latest Technical, Regulatory and Standards updates, Brexit implications, advice on exporting, and access to a business support helpline offering health, safety and employment law advice. Quality is upheld through our Code of Practice, and ensuring that, through the work of our Council and Committees, member interests always remain central to the work we do. 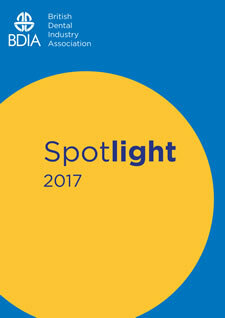 Spotlight contains exclusive research and surveys conducted on behalf of members, covering technologies and trends in dental practice, training and dental media readership usage. 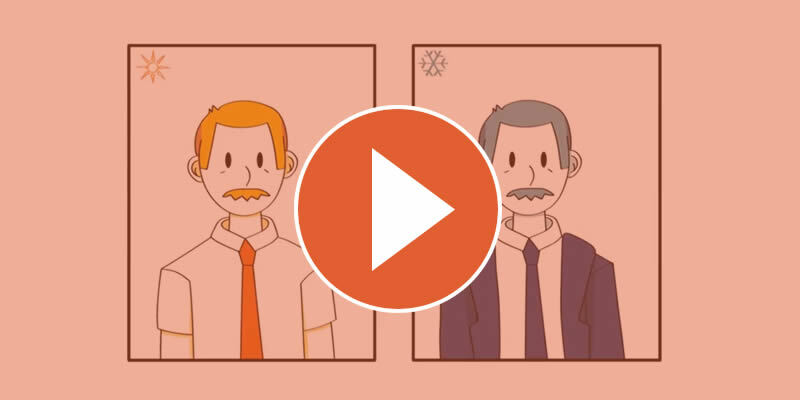 Dental Insider provides industry and association news, as well as special features and interviews on topical themes to support education and knowledge transfer across member company teams. 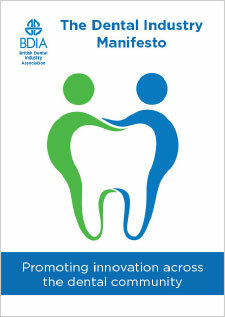 As the representative of manufacturers and suppliers of dental products, services and technologies, we present six priorities for future Government action in our Manifesto. 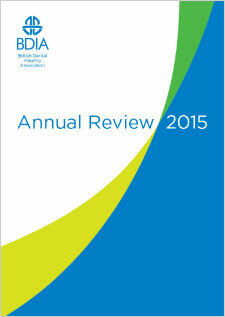 The BDIA Annual review highlights our activities and events throughout the previous year, as well as documenting our progress and achievements, and summarising our financial status as an association. To begin the application process, please click the button and complete the form. 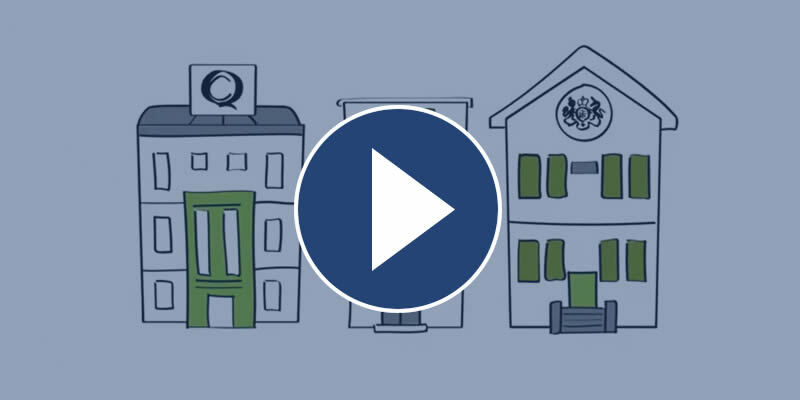 You will be asked to provide company information, as well as uploading a pdf of your audited company accounts for the last two years for verification purposes. If you are a new company, or do not have accounts history for any reason, please contact us as we still may be able to assist with your enquiry. Click here to see our 2019 membership subscriptions. For further information on BDIA membership, or to ask us a question, please fill in the form below and we'll get back to you as soon as possible.